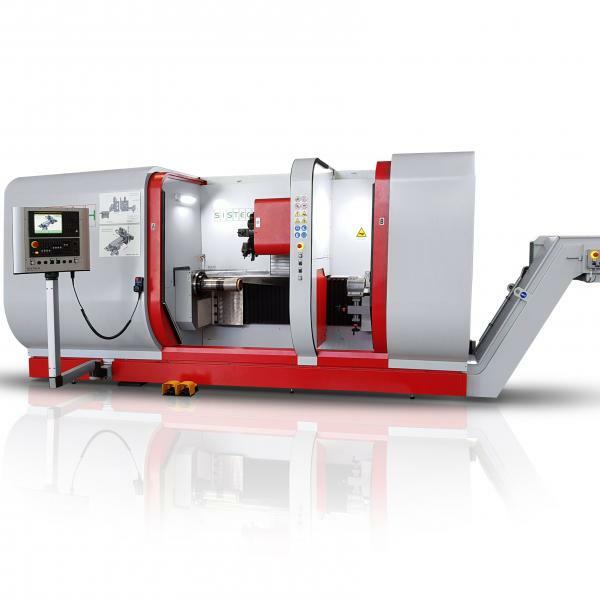 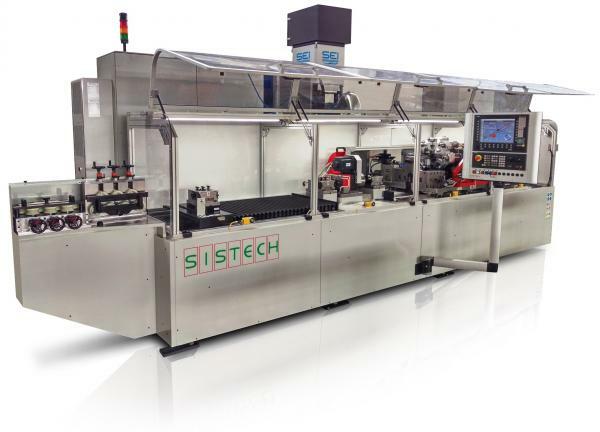 Sistech boasts numerous applications for its deforming machines in many different sectors, for threading, beading-shaping, bending operations, etc. 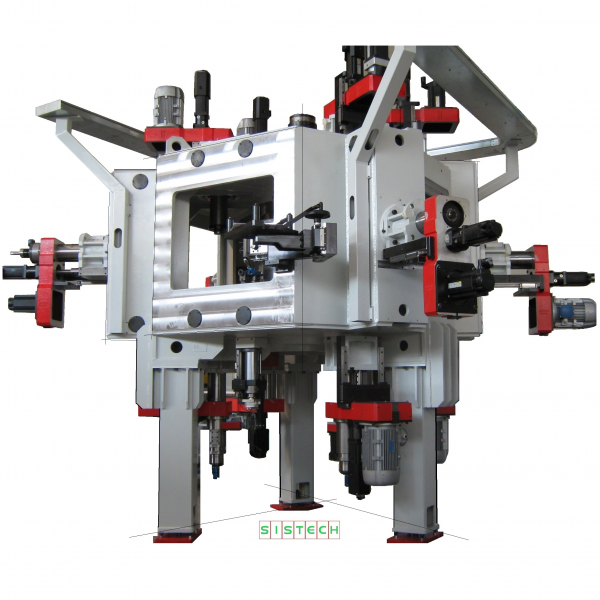 Of particular importance are our machines for pipe threading, that is, threading of stainless steel and alloy steel pipes used in the production of casings for motors and submersible pumps, filter supports, etc. 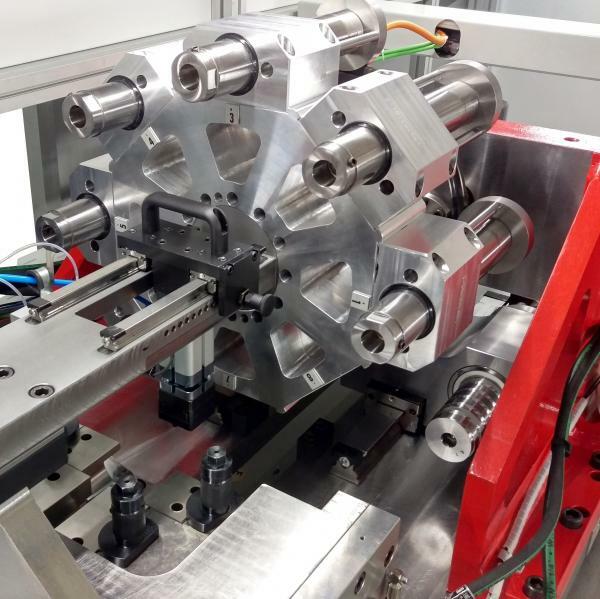 Our offerings, however, are always based on extremely customised solutions, with the integration of different processes, such as welding, chip removal, assembly. 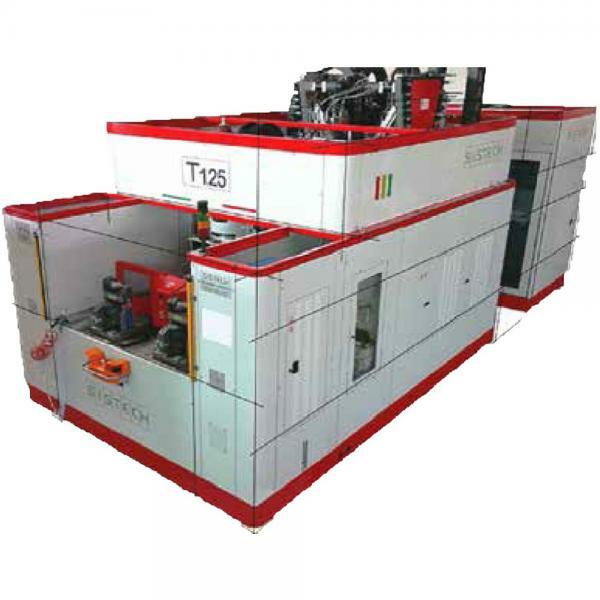 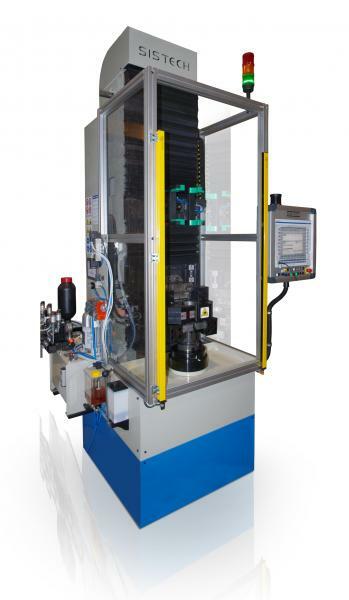 The machines can be fitted with magazines for bar loading, reels for unwinding coils complete with tensioner, automatic loading systems for pipe sections. 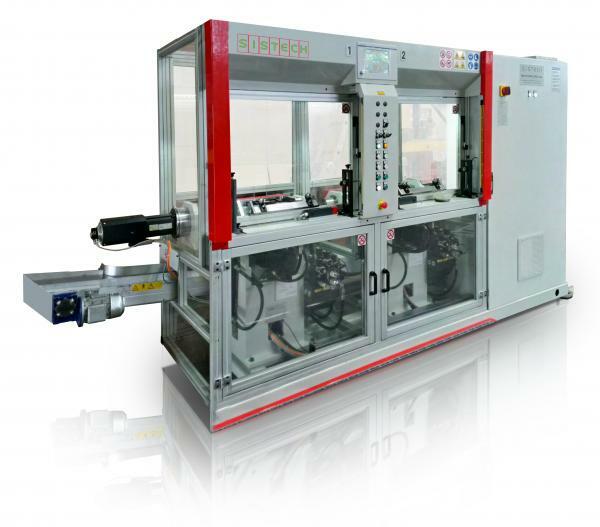 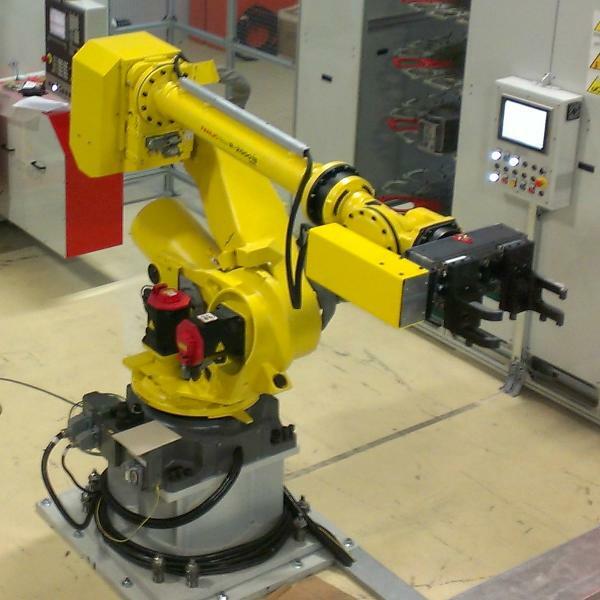 Our solutions can be supplied in a "Stand-Alone" version or they can be integrated into complete production lines.